We know what you’re thinking — it 100 percent looks like a breast implant insert, but hear Us out. The MakeupDrop is the only tool you need on your vanity and can replace the majority of the brushes you don’t have a clue what to do with. Unlike most sponges, this palm-sized applicator is made out of non-porous silicone, so it’s easy to clean and not a single drop of product goes to waste (sponges can soak up all that expensive product!). 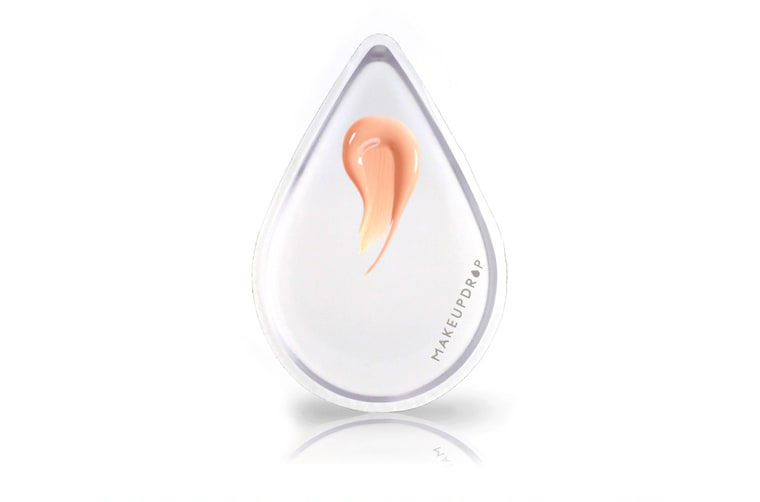 Basically, you can use this little guy to apply any liquid or cream formula — from moisturizers, serums and masks to foundation, eye shadow and blush. Pretty perfect, right? 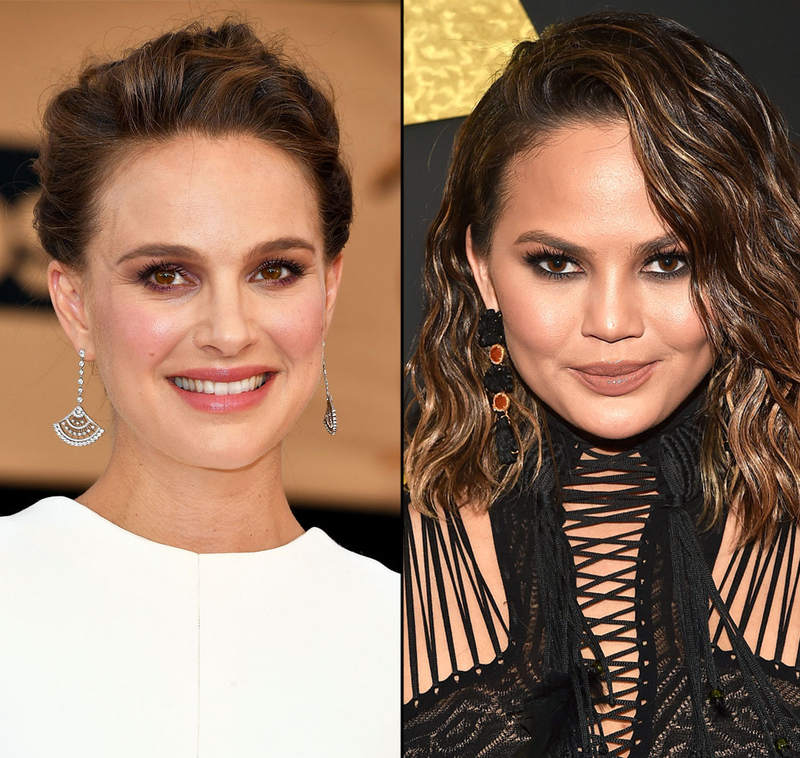 For Chrissy Teigen’s Grammys look on February 12, above, makeup artist Patrick Ta used the tool’s narrow tip to tap lighter shades from the Sephora Collection Contour Palette under eyes, across the forehead and down the bridge of the nose. Get yours now! The MakeupDrop costs $20 on makeupdrop.com.